This is an informal, after work event with great people and businesses and a perfect opportunity for great networking and conversation. Even better, this evening will be held at an exceptional venue with a stunning city-view to accompany all the great wine. What’s not to like? 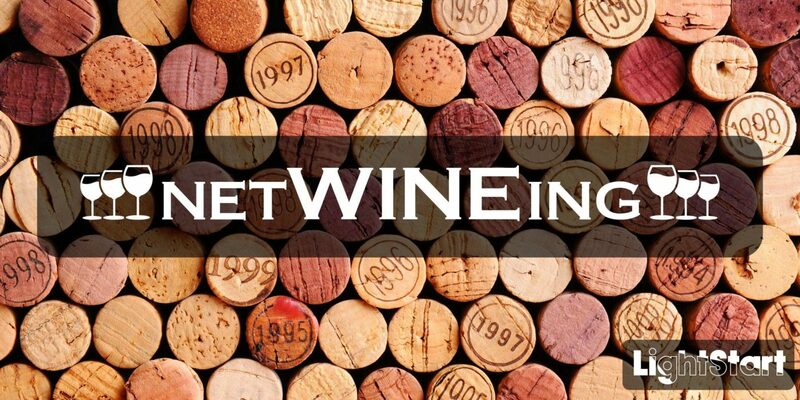 After 8:00pm we will be heading downstairs to Assembly Underground for our official NetWINEing After Party!